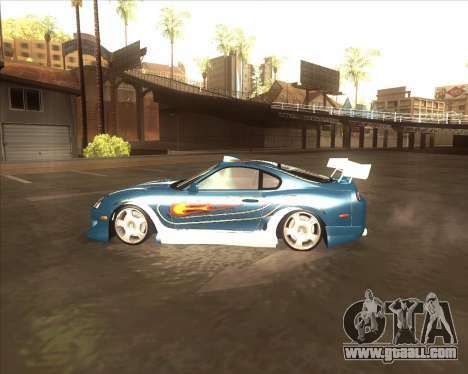 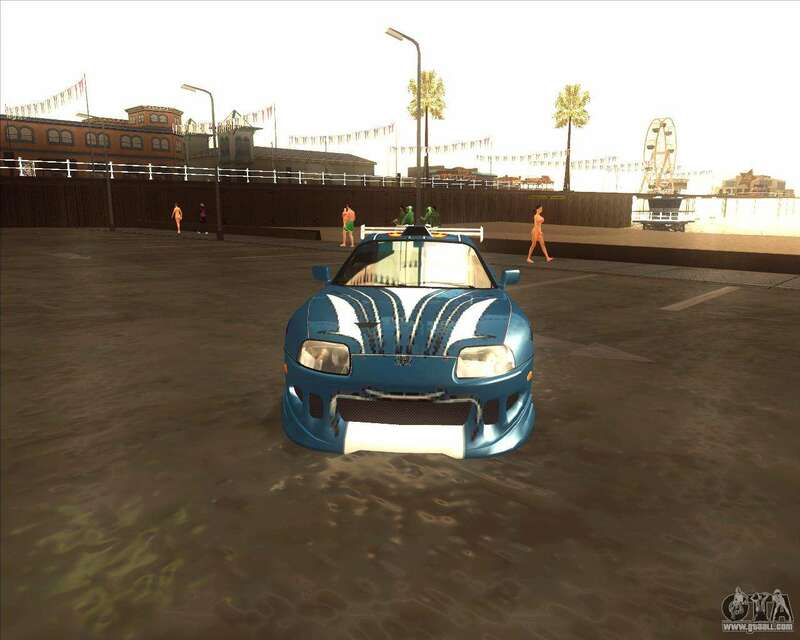 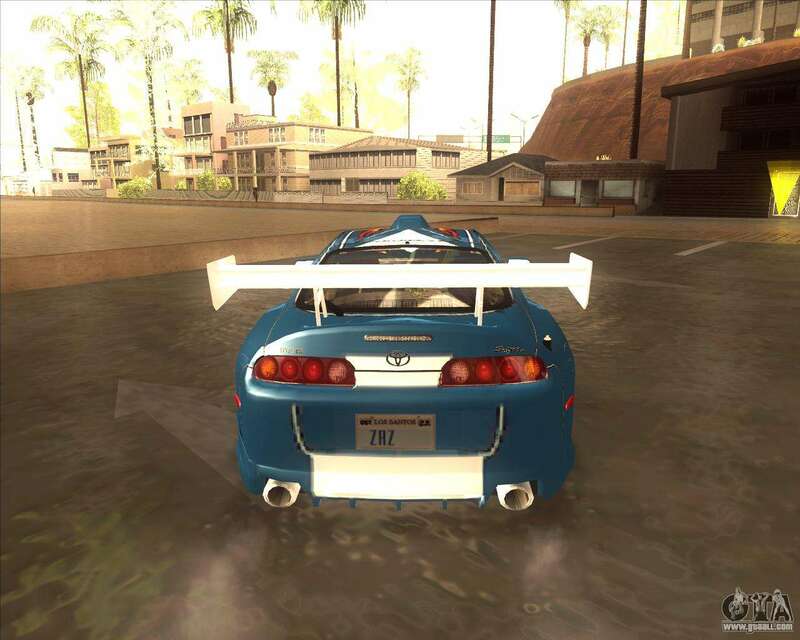 Toyota Supra from NFS Most Wanted for GTA SA! 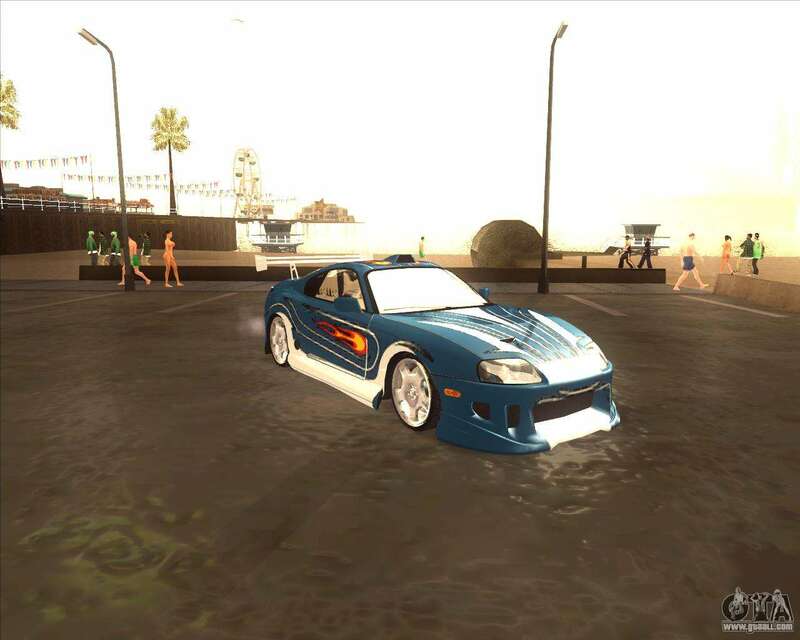 Has 1 paint job (copy of the Most Wanted), supports the new vehicle, which comes bundled with the mod! Download Toyota Supra for GTA San Andreas with automatic installation from the link that the bottom of the page. By default, the mod is installed to replace Jester, but in two clicks for unattended installation, you can put the mod to replace any other standard transport in the game.